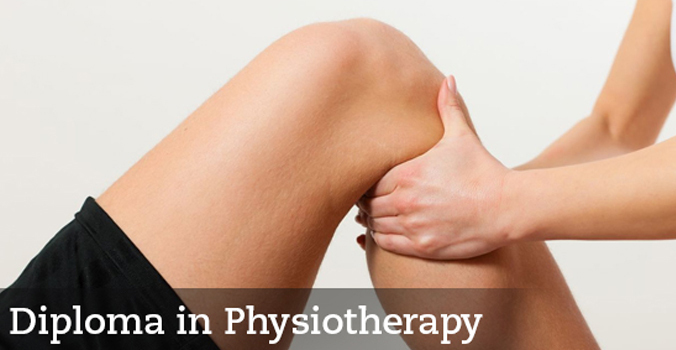 Physiotherapy also known as 'Physicial Therapy' is a W.H.O. recognised therapy of international repute in modern medicine. Physiotherapist is one of an essential part of health care system required entirely as super specialist para-medical personnel. Physiotherapists have detailed understanding of how body works and are especially educated and trained to improve function of movement and relieve pain and also focus on the prevention & management of injury, disease or disorders that produce impairment, functional limitation or disability. Physiotherapists have the professional skills to conduct a thorough assessment of patients using detailed history taking and specific tests and measures for screening, monitoring and thus are able to establish a physiotherapy diagnosis and determine the best means of intervention. This intervention plan is based on the diagnosis and patient’s goals and may involve various methods of mobilization and manipulation theory, as well as use of much modalities as heat or cold water packs, exercise rehabilitation and electrotherapy, all in conjunction with patient’s education. Physiotherapists have extensive academic and clinical education in health science faculties. The curriculum includes study of Anatomy, physiology, pathology, biomechanics, function and physical assessment as well as clinical management using a variety of approaches including therapeutic exercises, neuromuscular facilitation techniques and manual therapy. Physiotherapist improves both pre-operative and post-operative condition of the patient. The Employability of a Physiotherapist is very vast. Jobs are available in Government & private hospitals, teaching profession and sports departments. Physiotherapists can also open their own clinic for self-employment with a good earning potential. There is a huge demand of trained physiotherapists in foreign countries too where they are paid handsomely. The Institute of Paramedical Sciences is offering"Diploma in Physiotherapy" recognised by Government of U.P. and affiliated and enrolled to The "U.P. State Medical Faculty", Lucknow, U.P. (India) . The Institute aims to provide and train qualified physiotherapists to support the medical profession.